The Anime of Cardfight!! Vanguard will get a new season! 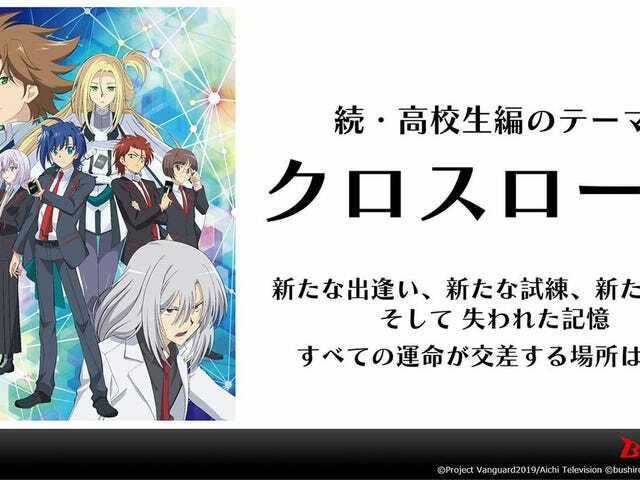 Bushiroad has announced that the anime of “Cardfight!! Vanguard” is getting a new season this May after the current one. Raise a Sulien, a BanG Dream band will perform both the opening and ending. Itsuro Kawasaki (Cardfight!! Vanguard G NEXT) is directing the anime at Studio OLM; Masanao Akahoshi is supervising the scripts. 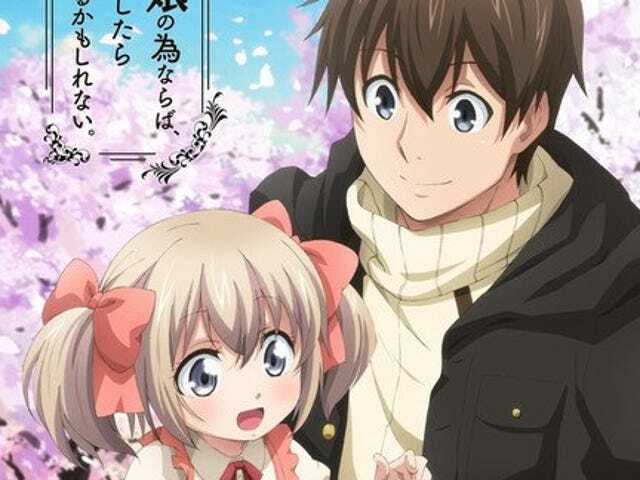 It seems that the anime will feature new stories set after the current one which is the last one of the manga. 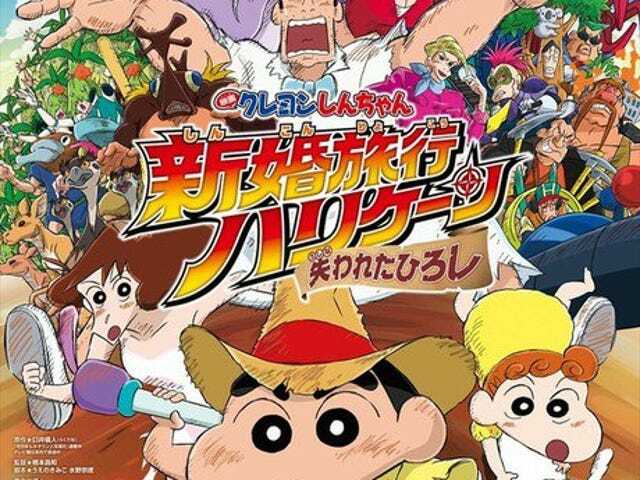 “The new animation series is an adaptation of the titular manga by Akira Itō and features familiar characters in the long running franchise, Aichi Sendou and Toshiki Kai as protagonists. As a fan of Vanguard I´m excited!